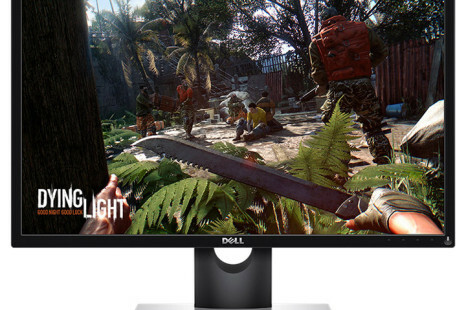 The US tech giant HP has released to market a new 23-inch monitor known as EliteDisplay E231. 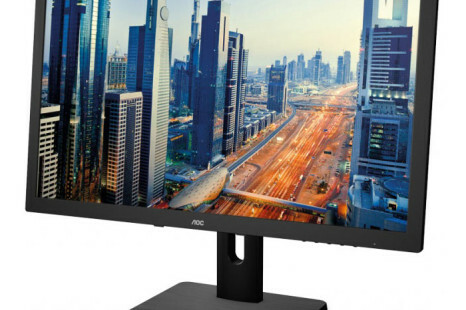 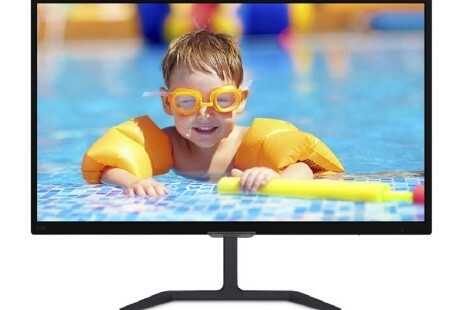 The Taiwanese company Acer plans to release two new monitors that will belong to the company’s H6 Series – the 21.5-inch H226HQL and the 23-inch H236HL. 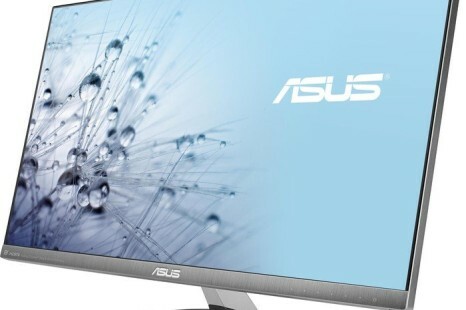 Excited about Windows 8 but lacking a touchscreen?